With its intoxicating sweet taste and unmistakable pungent smell, it’s no wonder that Girl Scout Cookies is one of the most popular strains available today. 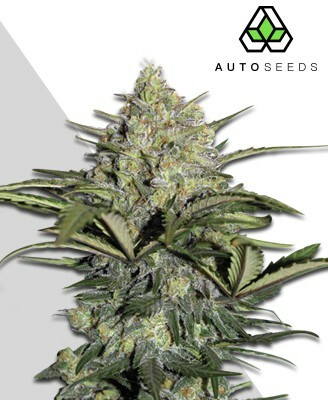 It originates from California, where the pure sativa of Durban Poison was crossed with the knock-out punch of OG Kush, making for a great hybrid that sends users soaring. 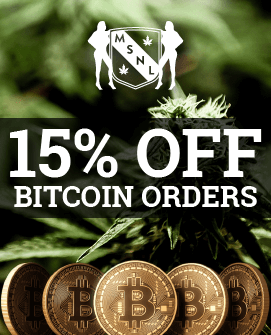 From the verdant Californian valleys comes this summery blast of excellence courtesy of the high-grade seed bank, MSNL. Girl Scout Cookies has risen up the food chain of commercially available strains to become the apex smoke of choice for countless weed aficionados across the world. 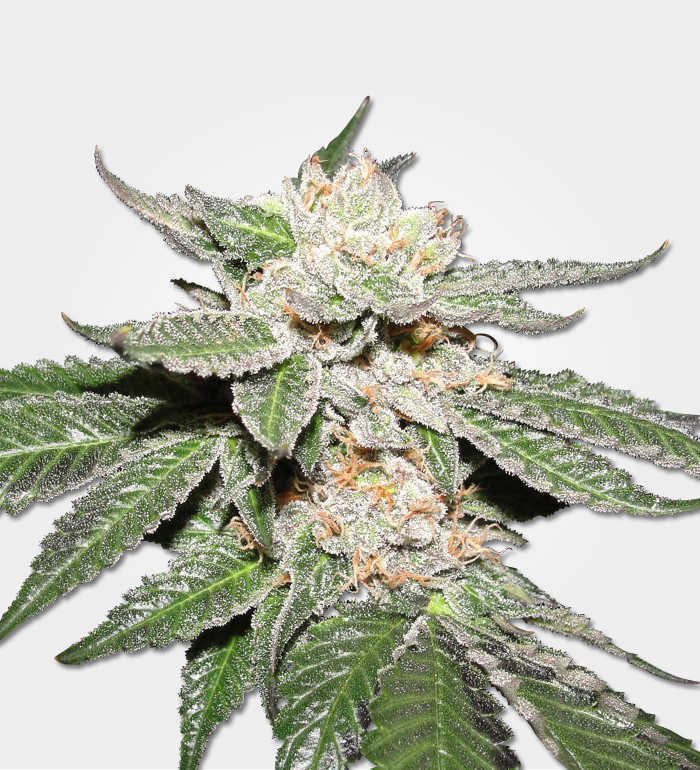 Boasting the kind of genetic quality that puts lesser strains to shame, Girl Scout Cookies is the result of crossing a mystery Durban Poison with Cherry Kush and a Floridian east coast OG Kush. What we get is an indica dominant beauty with the kind of flavour and high that makes it a natural winner. You may be able to get cheaper strains, but it doesn’t get much better than this and Girl Scout Cookies has the Cannabis Cup awards to prove it. For all its recent popularity, Girl Scout Cookies does not pull any punches in its strength for the sake of accessibility. With an average THC level of 19-25%, Girl Scout Cookies takes no prisoners yet still retains its widespread appeal. 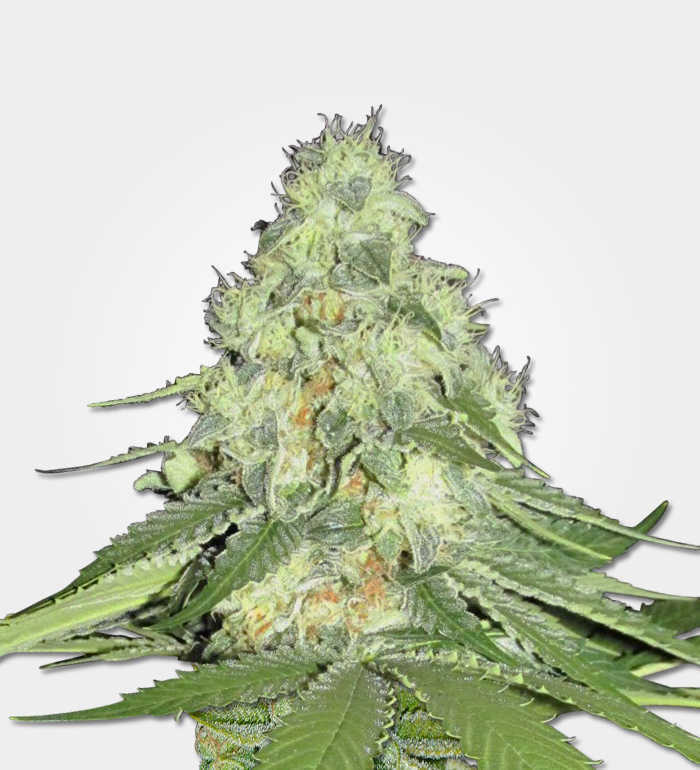 The high begins with a cerebral rush courtesy of its Durban parent that comes on quick and hard, leading to an initial rush of mental activity before settling into a relaxing and soothing calm euphoria. This mental component of the experience makes it ideal for aiding concentration and may even assist you in completing work or projects. This is followed by the kush heritage of Girl Scout Cookies making itself known through its body-numbing sedative stone. If the high can potentially aid with getting work done, then the subsequent stone will help you relax the rest of the night after. This de-stressing component is also what makes it such a fantastic medical strain, helping with anxiety, stress, depression, and lulling you into a deep and satisfying sleep when needed. Its hefty strength also makes it ideal for more physical complaints such as migraines and chronic pain, as well as helping overcome appetite loss. For all its positive sides and usefulness, however, it should be remembered that Girl Scout Cookies is one THC packed strain, and as such should be treated with respect and moderation while being enjoyed. Girl Scout Cookies doesn’t casually lavish its grower with a small mountain of bud as some other strains do. This is one plant that knows its value and will yield respectable volumes when properly cared for. The emphasis here is on quality rather than quantity, and a properly cultivated plant will yield 250-300g per m2, or 60g per plant. 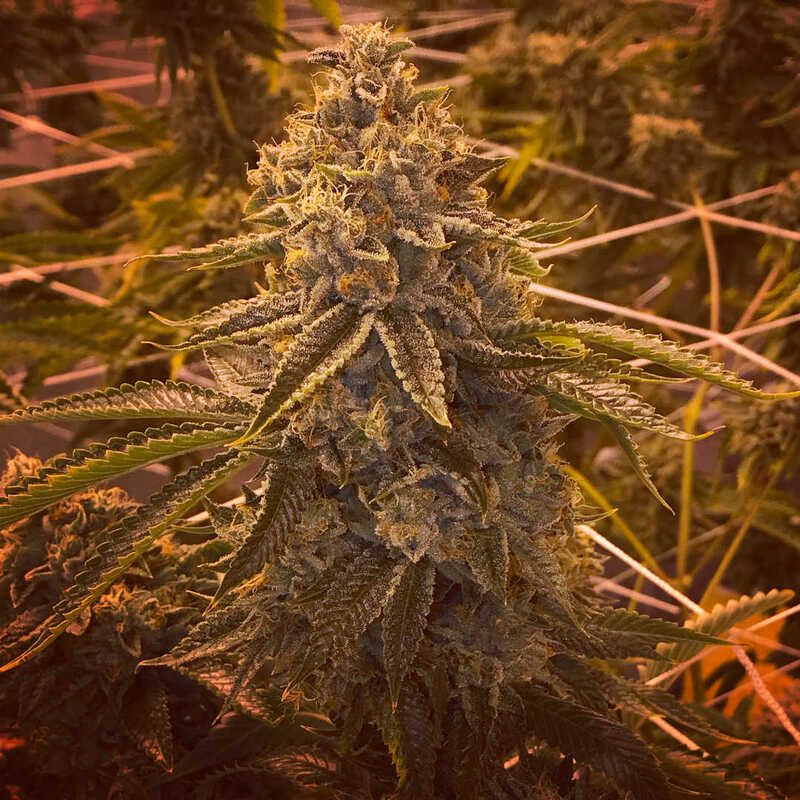 Growing Girl Scout Cookies should not present too much of a problem for anybody with a little experience, and may even be suitable for a newbie with a bit of diligence. They can be grown indoors or outside, their bright green leaves contrasting with the purple hued bud to make a very visually appealing plant. Indoors, Girl Scout Cookies will grow well in a hydroponic setup, though the Sea of Green (SoG) growing method can also be used. 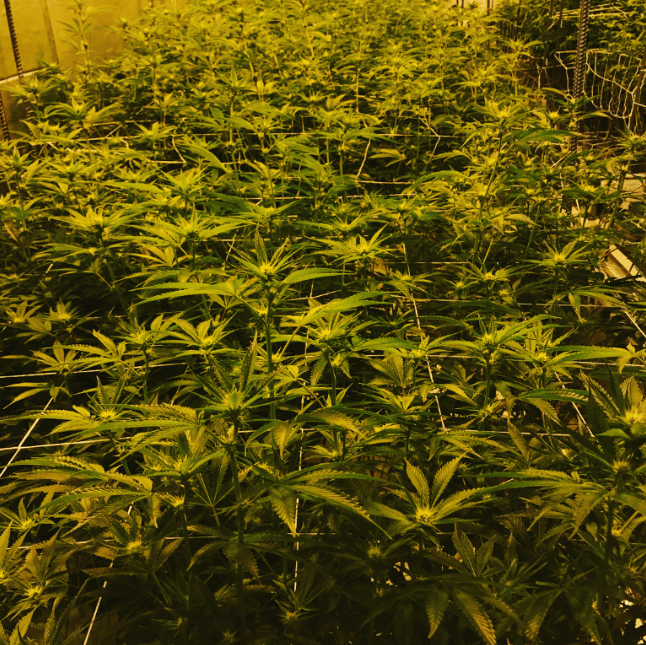 To get the best results though it is generally recommended the plant be allowed to stretch which, if allowed, can substantially increase your harvest. 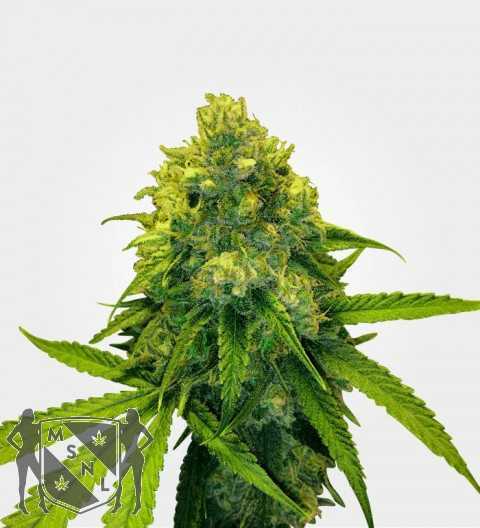 Its hardy genetics mean it is extraordinarily resistant to mould and mildew, giving you one more reason to invest your time in this fantastic strain. 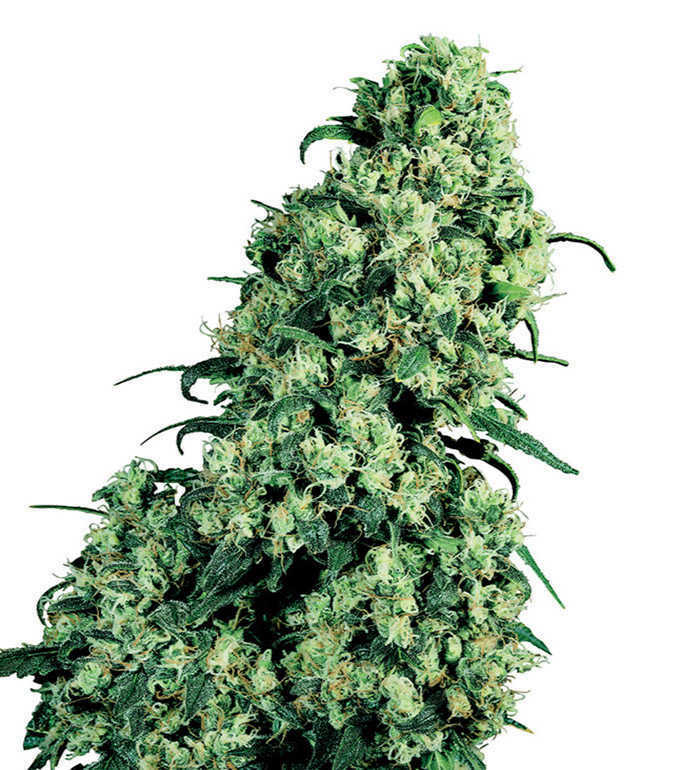 Its flowering time is 65-75 days, keeping under 100cm even when fully grown to make a manageable medium sized plant. Outdoors Girl Scout Cookies fares slightly differently. 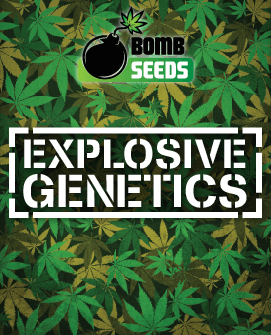 Its pest-resistant genes certainly help ease the cultivation process, but it is a little more particular than certain other strains before it will reward you with a generous yield. Girl Scout Cookies prefers warmth and sunshine, ideally in a Mediterranean-style climate. If this is not possible in your area then an indoor setup may be more practical. It can also benefit from the use of a trellis, though it is not strictly necessary for most plants. 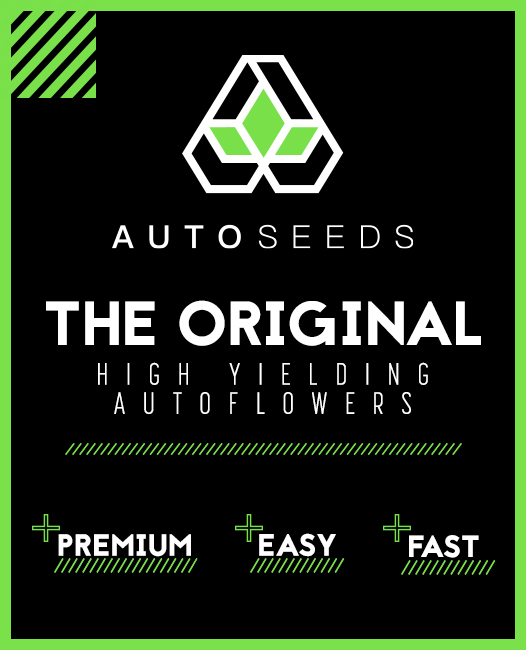 Harvests will be available up to mid-October, coming after 9 – 10 weeks of growth provided the plant was exposed to the right conditions. True to its name, Girl Scout Cookies boasts one of the most delectable tastes you will find in any strain. A rich blend of sweet flavours akin to candyfloss and brown sugar dominate the taste, laying a thick base of decadent richness from which hints of spice and mint emerge. Also buried in the mix are nutmeg and the cookie notes from which the strain takes its name. Without doubt Girl Scout Cookies packs one distinctive flavour, one so memorable that few who try it can fail to recognise it again. 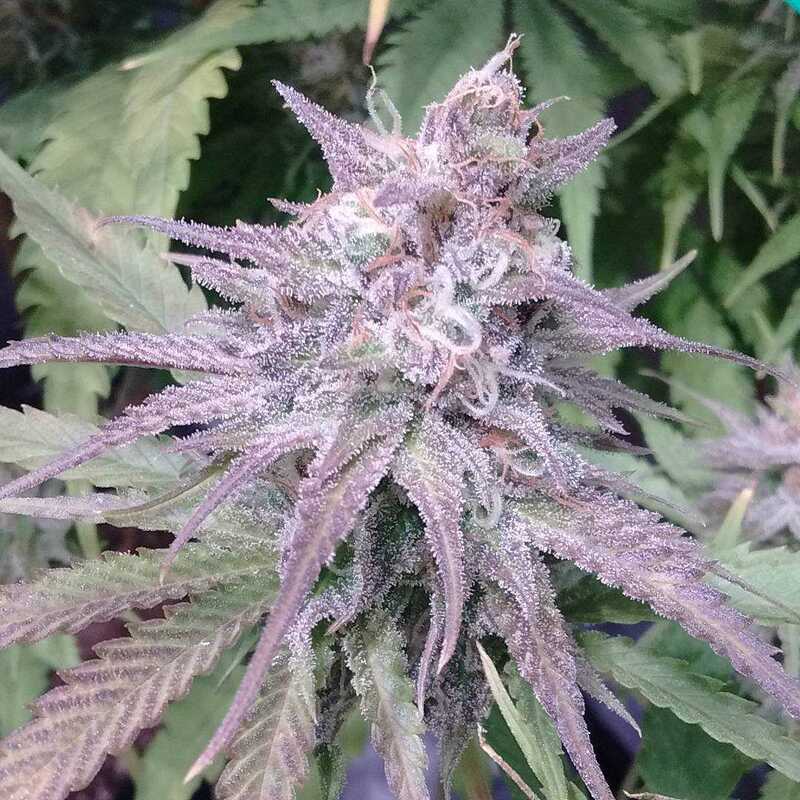 Girl Scout Cookies certainly owes much of it visual appeal to its OG Kush heritage, often sporting the beautiful blue colouring that can develop when the plant is exposed to slightly cooler climates as it grows. The buds are thick and dense, with the kind of frosty trichome covering that sits so well atop the coloured nugs. With a scent as delicious and complex as the taste and a stickiness that will entice any regular smoker, it doesn’t take long to understand why Girl Scout Cookies has settled comfortably into being one of the top strains around.